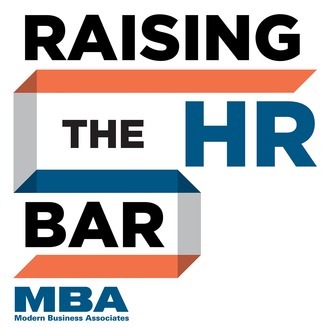 Podcast about the latest HR updates, issues, tips, and ticks. Managing unemployment claims and the associated costs is a concern for many employers. Understanding how the unemployment program and claims process operates can make the difference in obtaining a positive outcome. Each state administers its own unemployment program. Therefore, benefit amounts, the number of weeks that benefits are paid, and eligibility/qualification requirements vary by state. Generally, benefits are provided to eligible workers who are unemployed through no fault of their own and who meet the established wage requirements for wages earned during the “base period.” The base period is usually the first four of the last five completed calendar quarters. In addition to the initial earnings requirements, the claimant’s most recent reason for separation will determine his/her eligibility for receiving benefits. Similarly, the claimant’s reason for separation from each base period employer will determine whether benefits paid to the claimant will be charged to those employers’ account. 1. When applying for benefits, the claimant provides data about every applicable employer in the base period, including dates of employment and their reason for separation. 2. The state verifies which employers paid wages to the claimant in the base period and notifies those employers that a claim was filed. In that notification, the state asks the employer for similar details about the claimant’s employment and separation. 3. The employer responds to the notification. Some states offer rebuttal opportunities to both the claimant and the former employer before issuing decisions. 4. Once a decision is issued, either party can appeal the decision and an appeal hearing will be held where witness testimony and evidence can be presented. Although states have different eligibility requirements, the burden of proof is on the employer to show that the separation was due to actions taken by the former employee. To meet this burden, employers must present details and documentation supporting their defense. Dates, time records, disciplinary actions, and written statements are common pieces of evidence that can demonstrate both the facts and support the employer’s credibility. Lack of documented evidence can undermine an employer’s claim. Often, employers will allege that the former employee was warned about an issue many times, but they aren’t able to say when or what exactly was discussed. Specific dates, written warnings, or, at least, an internal note of any verbal consultations can verify the employer’s account of the facts regarding the separation. If an employer can’t meet its burden of proof with details and supporting documentation, a claimant only needs to deny the allegations to succeed. That’s why the best time to build your unemployment claim defense is while the employee is still working. It can be difficult to recall what occurred last week, let alone specific information over the course of the 15-month look back period. Documenting at the time of the incident is the best defense of a future unemployment claim. Learn more about the unemployment claims process on our latest webinar. 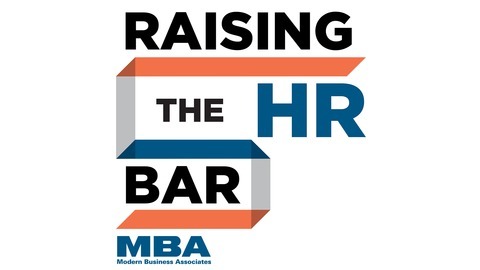 Click here to watch the webinar or listen to the podcast on Raising the HR bar.